Are you a small to medium sized business, looking to enhance your online reputation but unsure where to start? As a freelance venture turned digital dream team, we know exactly what it takes to grow a successful business from nothing. Our entire team has been involved in the setup and support of various SME’s. Whatever your size or sector, Little Miss Content can offer practical, professional guidance to ensure your online marketing efforts are reaping real rewards. 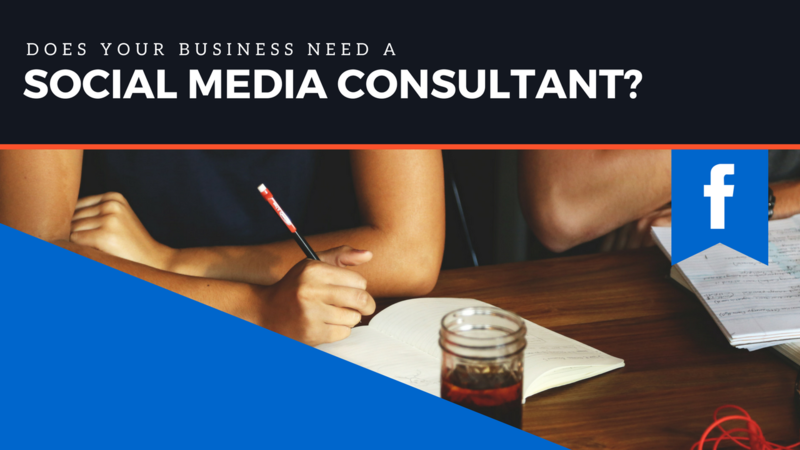 When you use our expert consultancy services, you’ll receive expert, impartial advice and information about how you can better your social media presence. We’ll analyse your current activities, help you to clearly define your objectives and provide suggestions on how you can improve your reach. Love it or loath it, social media is an increasingly important asset that every business should be benefitting from. Email us today to see how we can effectively incorporate it into your current marketing mix!